We are proud to announce the election results for four open spots on the AASLH Council, three Council officers, and two spots on our Leadership Nominating Committee. The Council sets policy and provides leadership for the Association, is responsible for strategic planning, and represents AASLH members and the field at large. 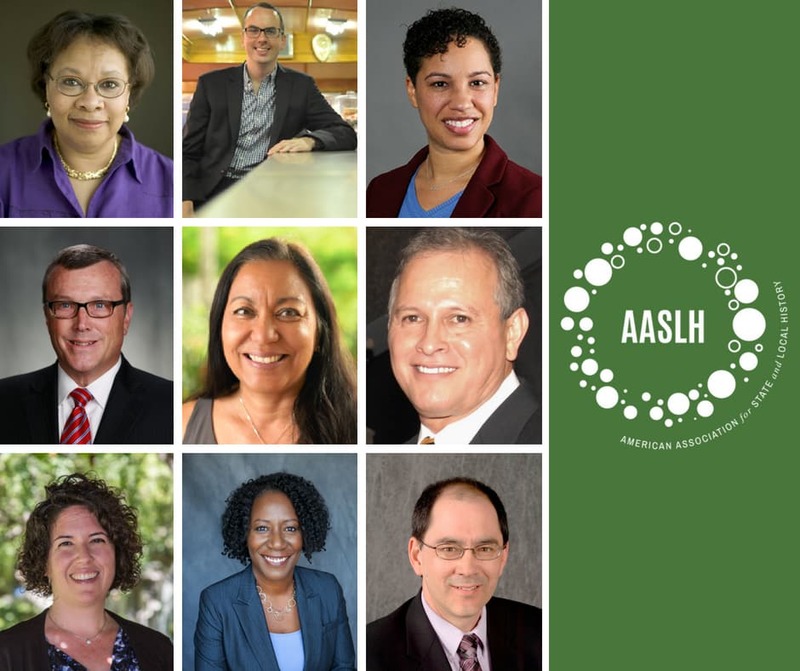 The Leadership Nominating Committee works with staff and the AASLH Council to identify AASLH’s and the field’s leadership and points direction for a slate of officers, Council members, and LNC members. New committee members will begin their terms at the 2018 Meeting of the Membership in Kansas City, and we look forward to welcoming them!